192.168.0.254 is a private IPV4 from the block of private addresses within class C (192.168.0.0 -192.168.255.255). This address is used by some manufacturers as a default gateway IP address for their routers, modems, access points, bridges, repeaters, and range extenders. The most popular manufacturers using this address as a default gateway are TP-LINK (access points – TL-WR702N, TL-WR700; extender – TL-WA750RE; router – TL-WR710N; repeater – TL-WA830RE), Belkin (access point – F5D6130), IP-COM (access point – W40AP), SMC, Tenda (access points – W300A and i21), TL-LINK, TOTOLINK, etc. This address can also be assigned to a device connected to a home network if it’s one of the available addresses inside DHCP pool and it’s usually one of the available addresses for modems/routers with following default gateways – 192.168.0.1, 192.168.0.10, 192.168.0.30, 192.168.0.50, 192.168.0.227, etc. 192.168.0.254 can be assigned automatically or manually. If 192.168.0.254 is assigned to your device (modem/router/access point) as a default gateway, you can use it to access your device’s setup page and adjust different network-related settings. You can simply type in this address in your browser and press enter, then type in the correct username and password when the login page appears, and you will be redirected to the setup page (see the pictures below). 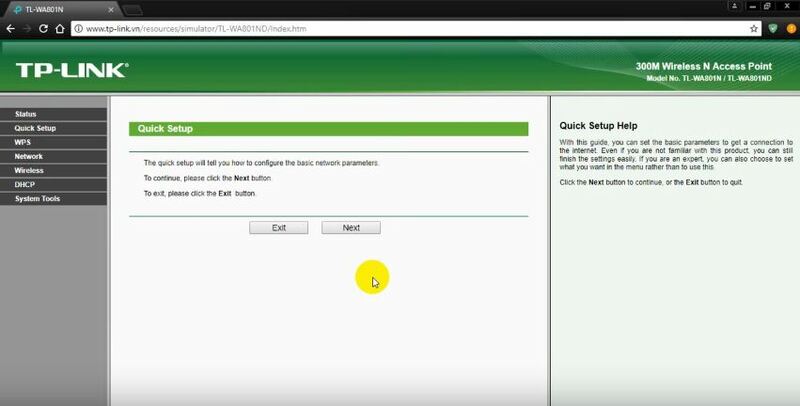 Step 2 – Type in the correct username and password and click Log in (in our case (TP-LINK TL-WA901ND), it was admin for both fields and you can find the username and password for your device in the user manual, written on the box or on the label at the bottom of your router/modem/access point). From this dashboard, you can adjust all kinds of things. It’s recommended to give a name to your wireless network (change SSID) and change the default SSID password first and after that, you can adjust everything else (make a DHCP reservation, change router’s default settings, change firewall settings, etc.). 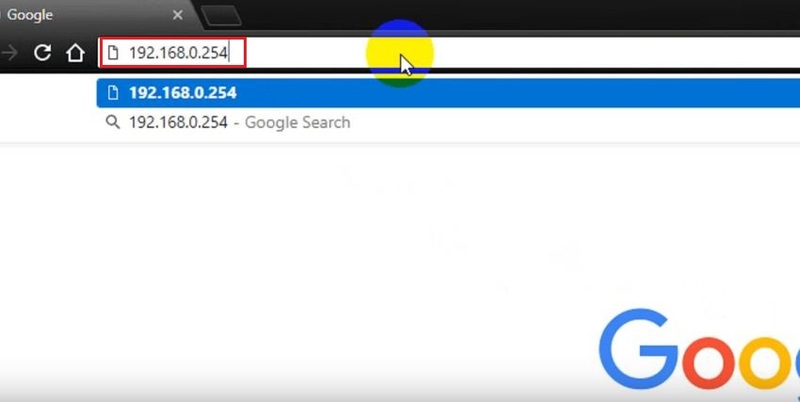 If 192.168.0.254 is not a default gateway, it can be assigned to your computer, phone, tablet, or any other device connected to your home network if it’s one of the available addresses inside the DHCP pool. For example, if your router’s default gateway is 192.168.0.1 (which is pretty common one), 192.168.0.254 will be one of the available addresses inside the DHCP pool. It can be assigned automatically, as a dynamic IP address, when your device gets connected to your home wireless network. If you want, you can also assign 192.168.0.254 to your computer, phone, or any other device manually by making a reservation in DHCP pool (through your router’s setup page) or by making changes in TCP/IPV4 properties tab (through Windows Control Panel). There is one thing you have to check before assigning this address to your device – you have to check if it’s already assigned to some other device. If it’s already taken, and you assign it manually to your device, you will cause an IP conflict (two devices on the same network must not have the same IP address). My Ip address 192.168.0.254 is default gateway but there is no WAN IP Address on my router’s status page? Is this normal? My problem is that my nano router cannot connect to my WiFi network.Do I have any solution?